To bring some action to its usually serious – and sometimes dull – documents, the Steering Committee on Media and Information Society (CDMSI) of the Council of Europe (CoE) also met this week, in Strasbourg, with the six winners of a Spanish school comics competition on human rights and Internet. 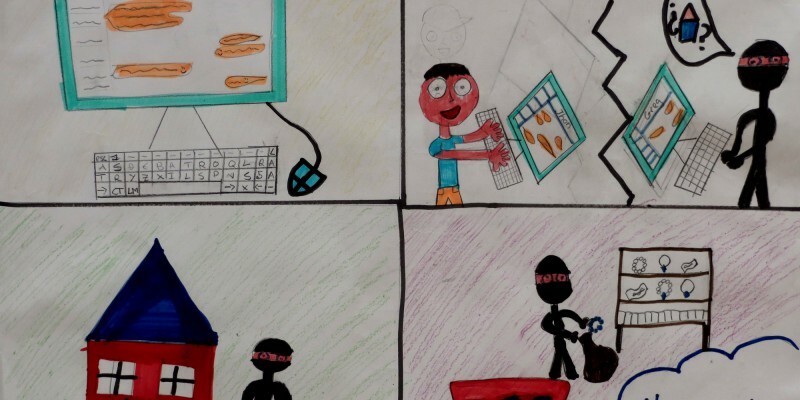 It is not sure that the kids would indeed “make sure to be safe online for the rest of their life”, as one of the children told the meeting, but the contribution of young Internet users definitely brought a fresh tone to the meeting. On a more serious issue, the meeting also heard that the Online platform on protection and safety of journalists is now working well and it unfortunately already includes 54 alerts. Out of these 54 alerts, 43 were submitted partly or exclusively by the EFJ/IFJ, which proves to be a key contributor to the platform. 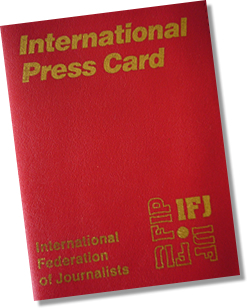 Following a set of questions sent to member states about the implementation of media freedom standards such as protection of sources, libel law or mechanism against attacks on journalists, only seven countries replied so far : Slovakia, Czech Republic, Austria, Italy, Norway and Ireland. Other countries committed to send their contribution, including the Russian Federation, whose delegate Alexander Surikov announced that “he would circulate the good practices” of his country in terms of media freedom. Broadly speaking, it also came out that some of the CoE documents have simply not been translated yet into national languages. A “Magna Carta for the Internet”? Freedom of speech online and internet governance are now the main issues tackled by the CDMSI. An upcoming conference on 13-14 October, temporarily entitled “New battlefront for freedom of expression”, will debate the subject further. 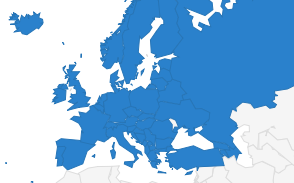 The former 2012-2015 Internet Strategy of the Council of Europe included 80 “deliverables” on issues including data protection, access to information and protection of children. It is remarkable that a project such as “enabling the deletion of content produced by children, including its traces (logs, records and processing)” has not started yet – and is quite unlikely to start at all, since there is no budget to work on it at the CoE. But the core business is now the draft “Internet Governance Strategy for 2016-2019”, heavily discussed in Strasbourg since it touches upon various fundamental rights: freedom of expression, privacy, safety, hate speech and childrens’ rights. What’s relevant for journalists? The CoE intents to set-up a European-wide platform to “guide internet users who seek redress and remedies when their human rights have been restricted or violated” online. It also seeks – in rather vague terms – to “explore internet security issues related to mass surveillance and intrusion practices, in particular with regard to the human rights and fundamental freedoms of internet users”. Although the report of the CoE Secretary general for 2014 included a broad section on freedom of expression showing the national situation in terms of journalists’ safety, freedom of expression on the internet, diversity, it is based on a very high level of “insufficient data”, which casts a shadow over its actual relevance. But its main weakness is the lack of strong stance against member states. Normally, an intergovernmental organisation such as the CoE does not disclose details about its own members, and the “peers’ review process” is still far from becoming a reality. Maybe the most concrete and visible work of the CoE is made through the “cooperation projects” with some members states (Ukraine, Caucasus and South-East Europe). 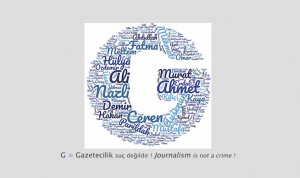 It was reported to the meeting that thanks to programmes financed by the EU and by the Government of Norway, over 150 activities were organized in 2014 to implement press freedom standards. Among them are legal expertise on broadcasting law in Ukraine, the creation of self-regulation network in South-East Europe and the implementation of a code of ethics in Albania. Outside of formal diplomatic talks, this is maybe the best news from the Council of Europe for journalists in those countries.